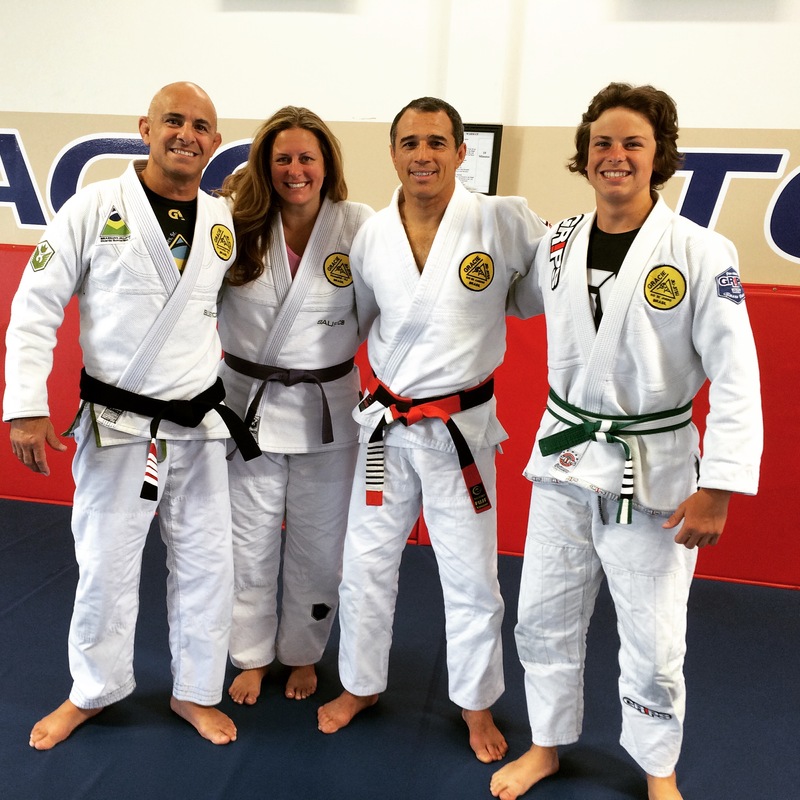 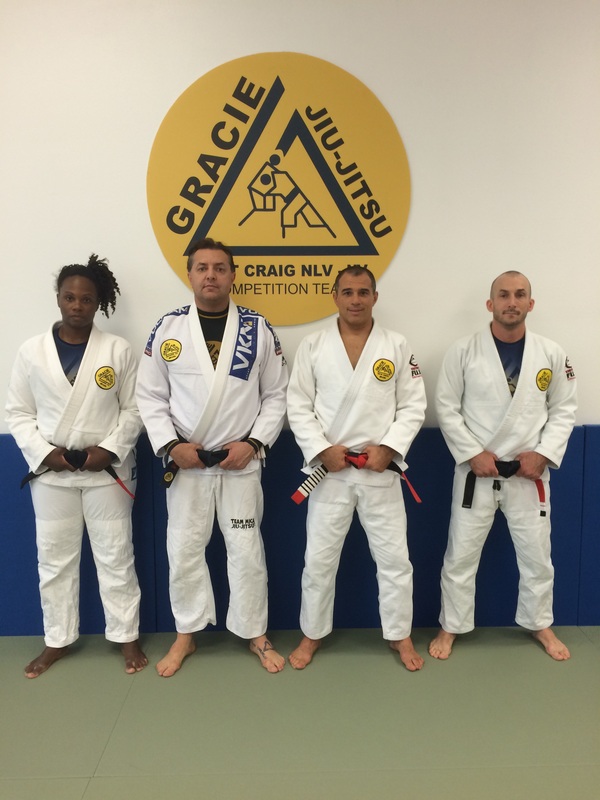 Sharing some good moments at Gracie Humaita Las Vegas with professor Mica and friends! 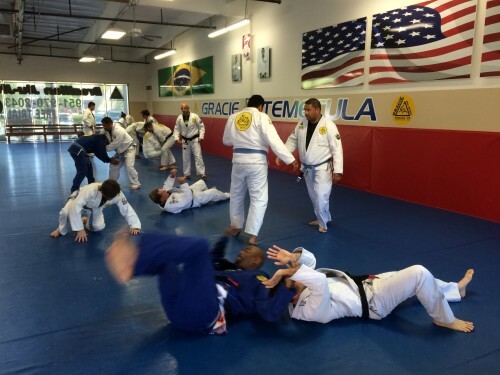 Awesome moments with great people! Congratulations Ryan and Ronda for building this amazing environment around a clean and organized Academy. 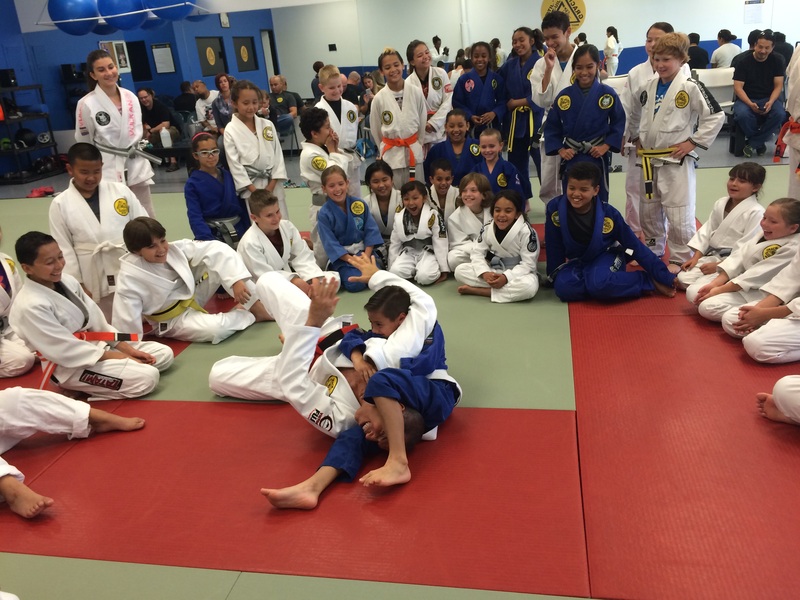 Kids were fantastic! 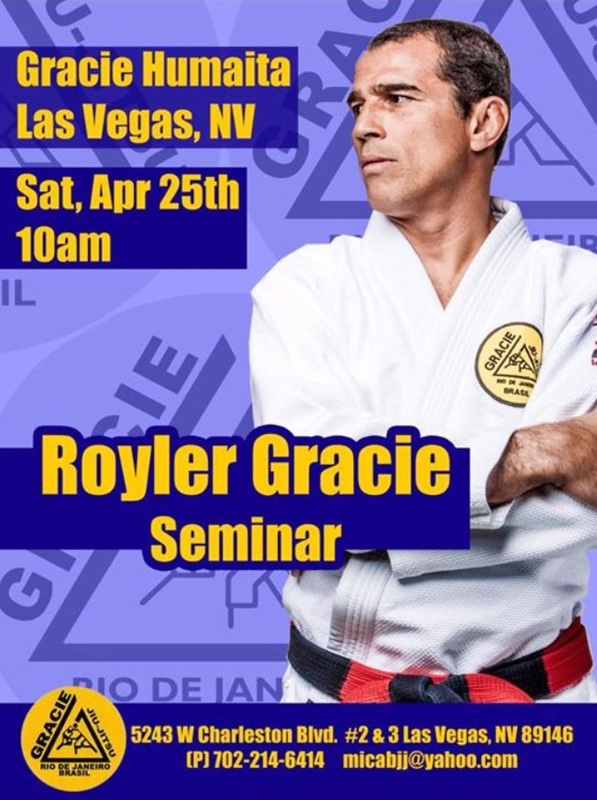 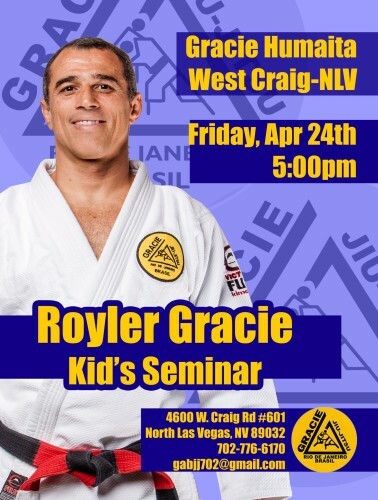 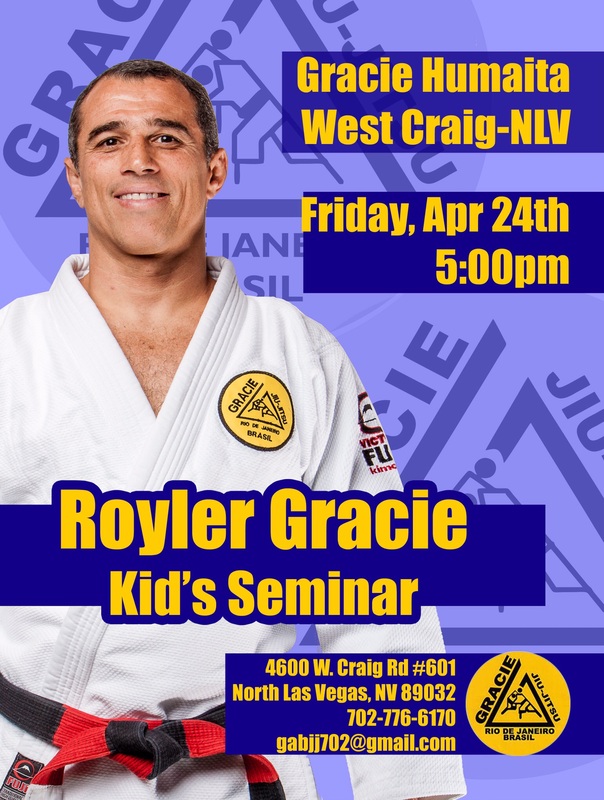 Master Royler in Las Vegas! Comentários desativados em Master Royler in Las Vegas! 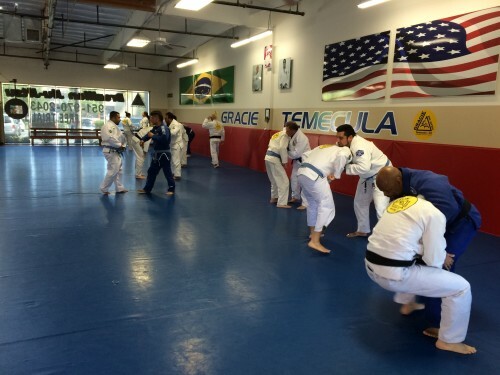 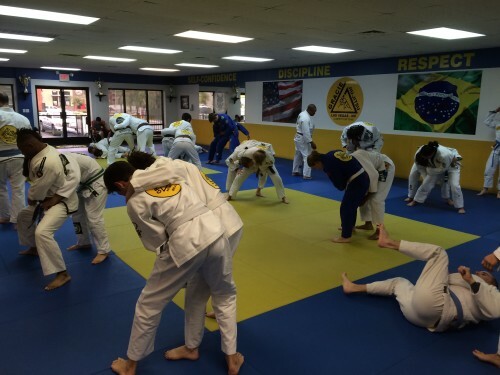 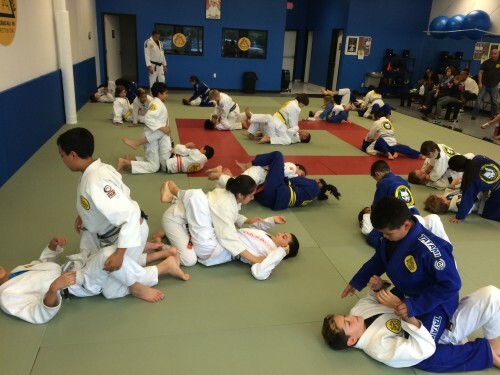 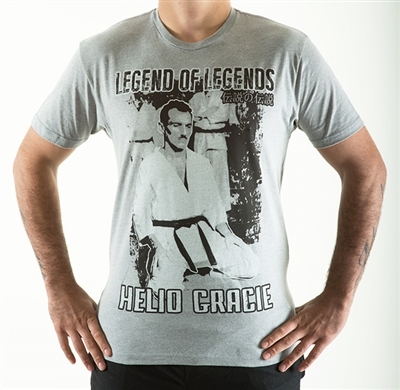 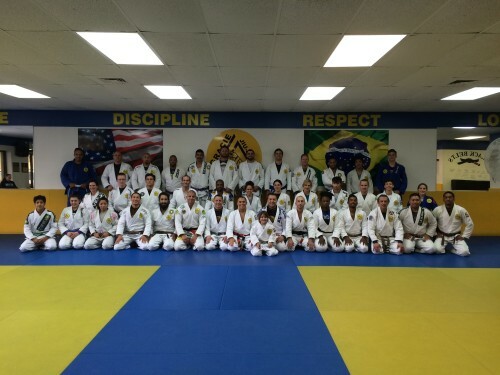 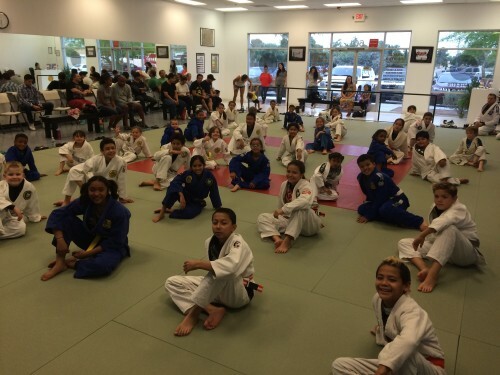 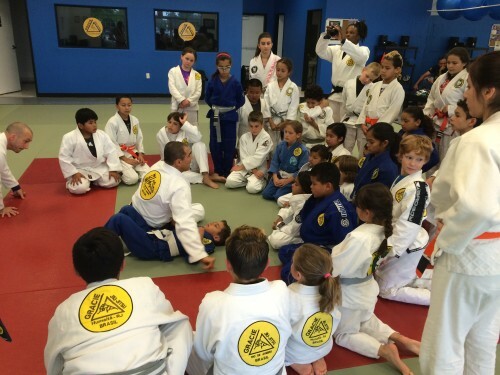 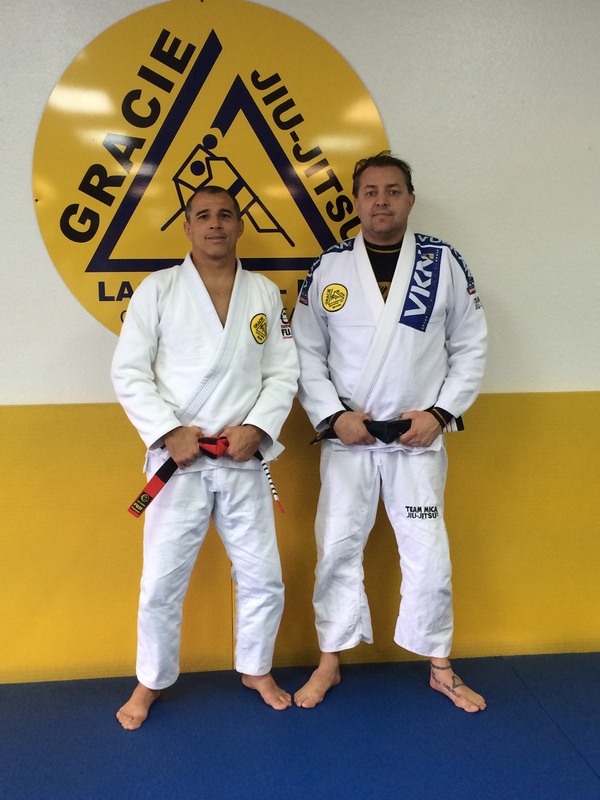 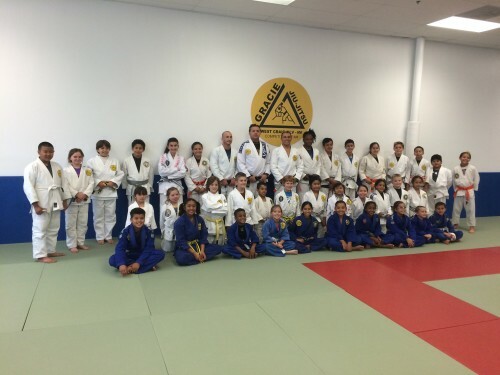 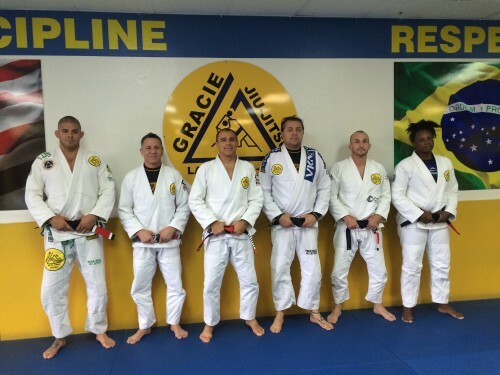 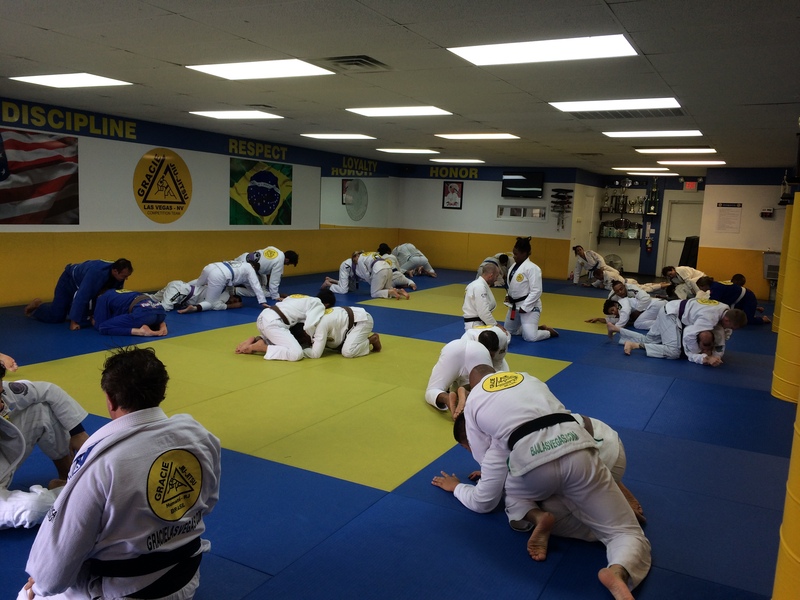 Those are pictures of an amazing afternoon at Gracie Humaita Temecula with professor Ricardo Guimaraes. 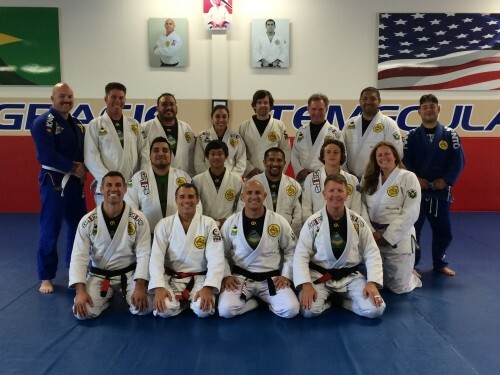 Comentários desativados em Amazing Class in Temecula! Comentários desativados em Master Royler EXTRA!